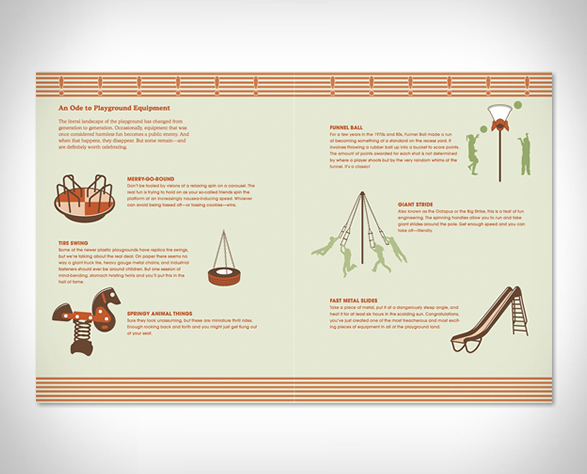 Recess is the ultimate illustrated guide to the best games of the playground, for inside and outside. 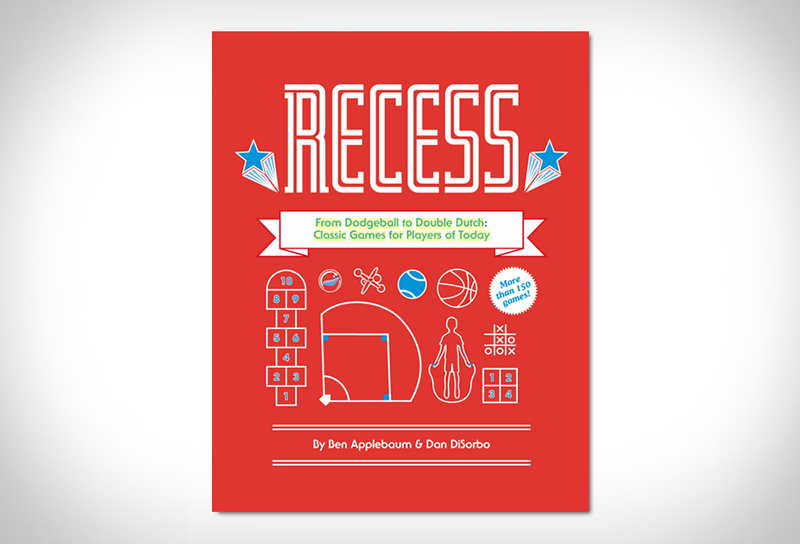 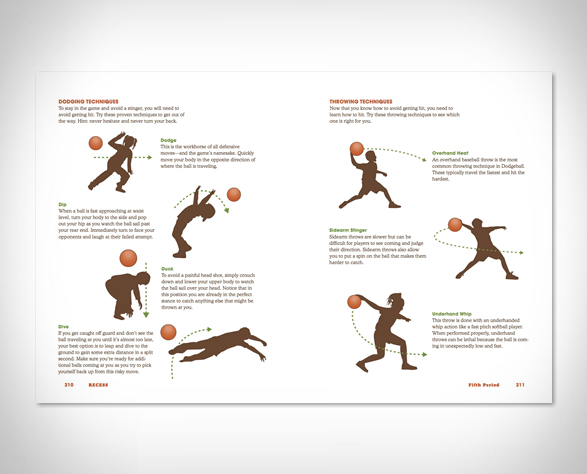 Created by duo Ben Applebaum and Dan DiSorbo whom have co authored several humorous pop culture books together, this new book is a fun, pictorial review of over 150 classic games that can be played in the school yard or at home, from the many variants of tag, to hopscotch, four square, and dodgeball. 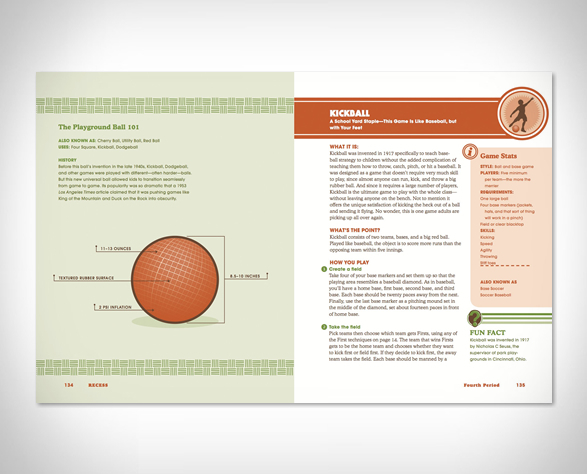 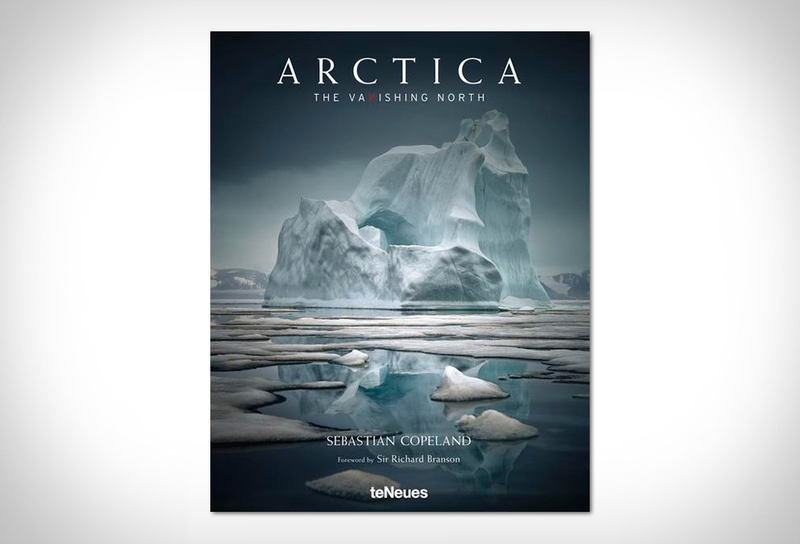 It features easy, step by step instructions along with detailed illustrations and diagrams, plus various tips and strategies not just to play, but also to win. So put down your smartphones and game controllers and go play outside!